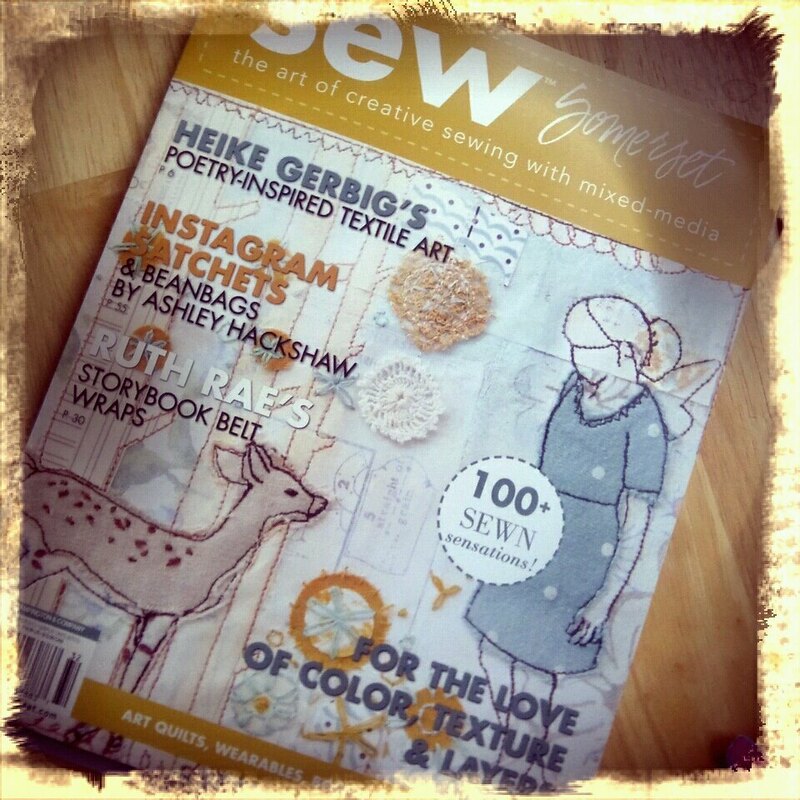 It’s here, it came in the mail on Saturday, the new issue of SEW Somerset. 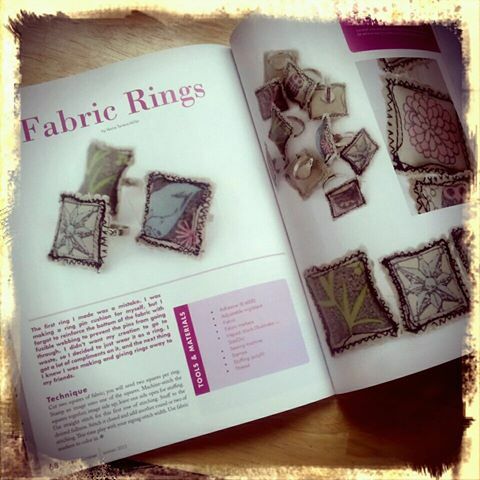 First I paged through really fast, just so I can find my work in and feel super excited. Then I spent a few hours reading through each article, admiring the creative work of many artists and feeling very proud that I am among them. And now I am listing through and visiting the web sites of each artist. Some are familiar to me and I visit them almost daily. Other are new and I feel like I’ve discovered some kind of treasure.